Welcome to the September 2017 issue of LLLGB for Healthcare Professionals. This newsletter includes breastfeeding information on Bedsharing and SIDS, news on Breastfeeding and Air Travel, an update from the Parliamentary Group on Infant Inequalities and recent research on Maternal Health, as well as much more. 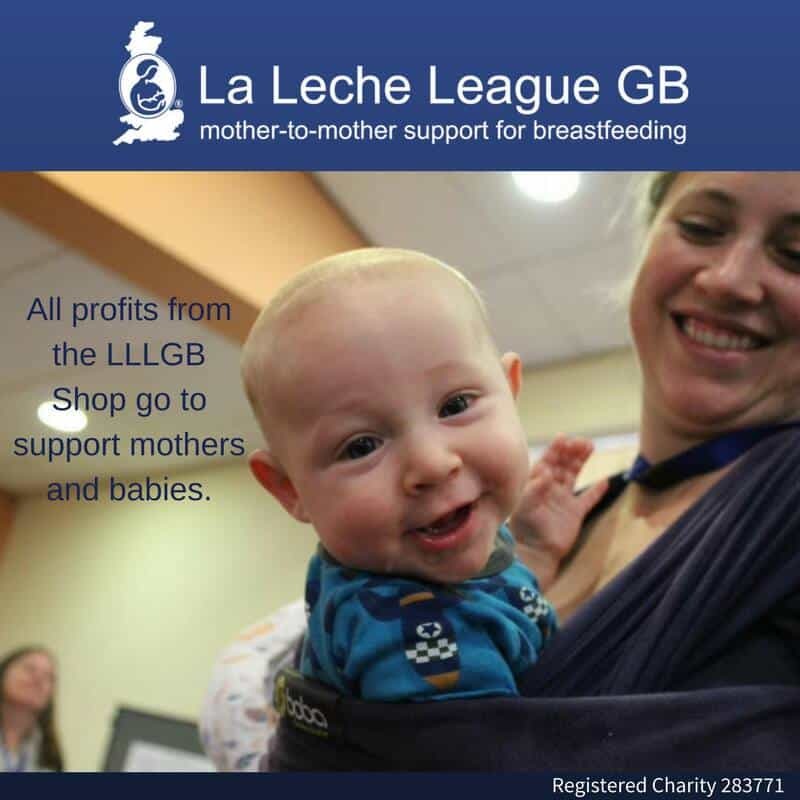 This September LLLGB are running a social media campaign to raise awareness on the issues surrounding breastfeeding and mental health challenges, including information, sources of support and mothers’ stories. This voucher gives you gives 15% off A4 and A3 information sheets when used for online purchases. Not valid with purchase orders (we do accept purchase orders at the standard price). Enter voucher code at checkout. Valid only for online orders. One use per customer. All vouchers expire 31st October 2017. How does shopping with LLLGB make a difference? When you buy from us you can be reassured that everything we sell is in line with LLL philosophy of mothering through breastfeeding. 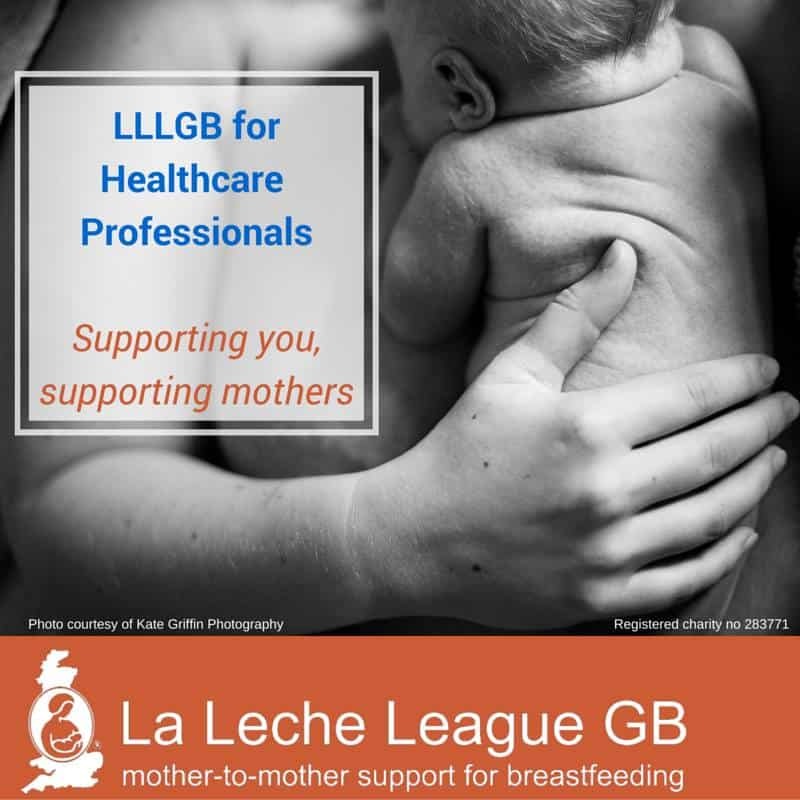 All of our products are carefully read and checked for accuracy by our experienced LLL Leaders (Breastfeeding Counsellors) and our information sheets and booklets are kept updated on a rolling basis by our dedicated leaflet team. We’ll use any profits from your purchases to further our work supporting breastfeeding mothers and babies. Our Shop is run by a team of LLL Leader volunteers with in depth knowledge of the products we offer. If you have any questions about products or ordering you can contact them by email or through the contact form on our website. Most customers place orders through our website, paying by card or PayPal. However we also welcome official purchase orders from businesses and organisations where purchasing takes place through procurement departments. Purchase orders should be emailed to books@laleche.org.uk. For more information about ordering, click here. How the seeding of a baby’s gut flora can be hugely important for ourselves, our children and our species as a whole.